A copy of the Illustrated News, published by Henry Cleage, other family members and friends from 1961 to 1964. 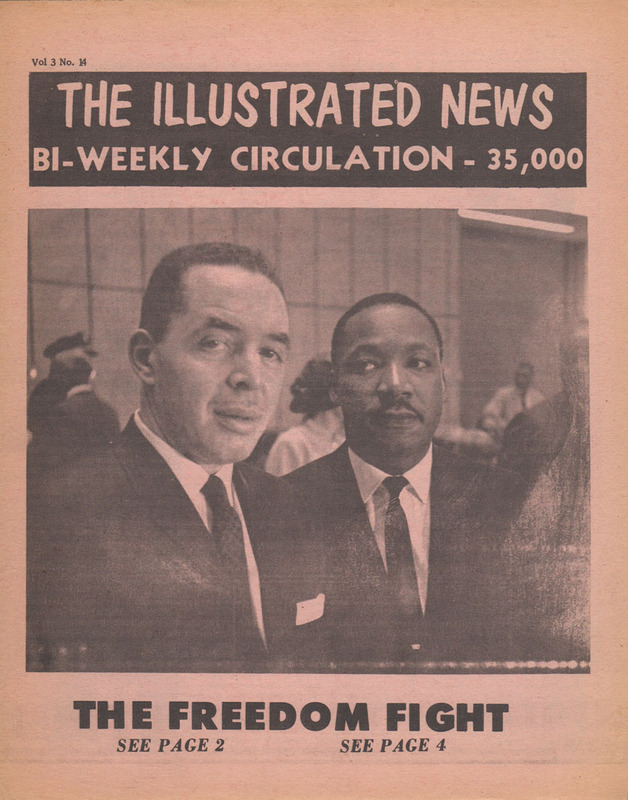 It came out several weeks after the massive Detroit Walk to Freedom down Woodward Avenue on June 23, 1963. Click the link above to read an Illustrated News issue covering the march. 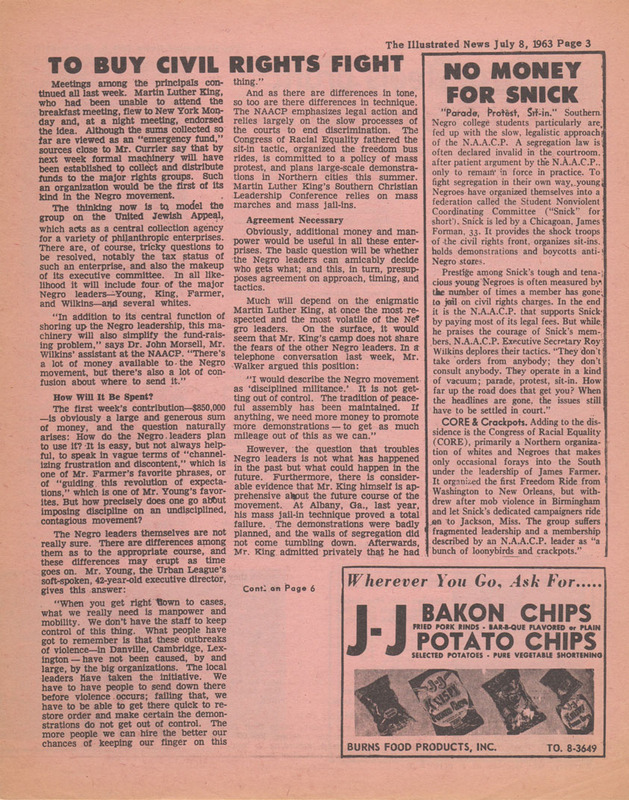 The inside pages are reprinted from The National Observer and Business Week June 29, 1963. 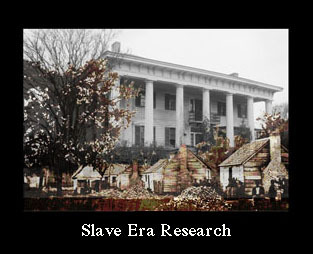 The cover photo was taken by William “Billy” Smith. 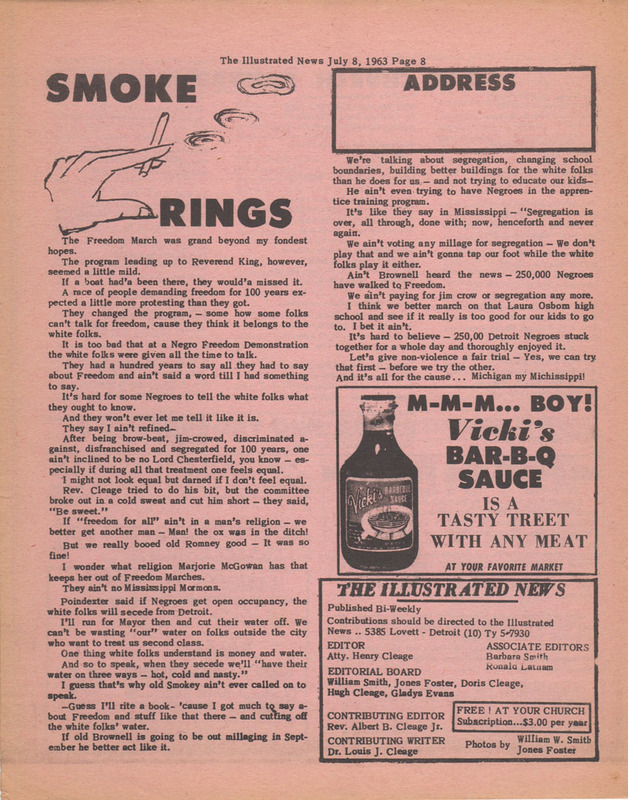 The “Smoke Rings” on page 8 were written by my uncle, Dr. Louis J. Cleage. Click on any image to enlarge. My father, Rev. Albert B. Cleage jr (later known as Jaramogi Abebe Agyeman) with Rev. Martin Luther King Jr, after they both spoke at the rally after the march. between them, in the back in Rosa Parks, unfortunately she turned her head before this photo was shot. 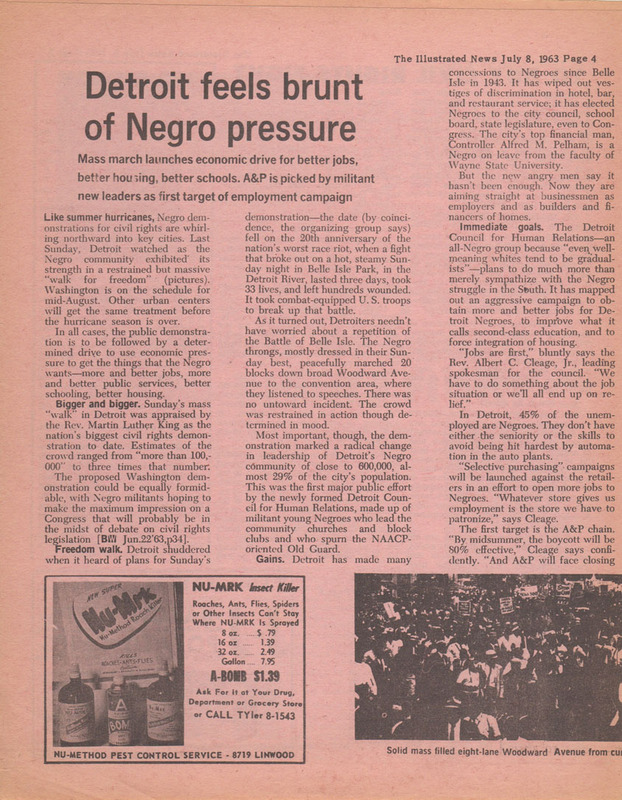 It’s interesting to see what was happening in Detroit in 1963 and pretty exciting to learn that your family was involved. I got to wondering what was happening in 1963 in Alabama. One thing I do remember is that we were watching TV in our apartment in Birmingham, Alabama, when we heard a big boom and the beer my husband was drinking fell to the floor from the earth shaking. 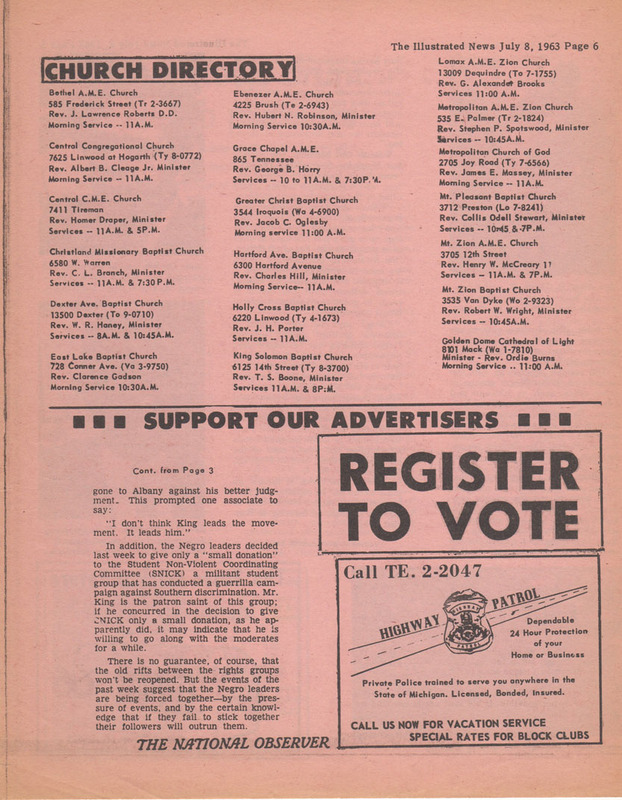 Within minutes we learned that the 16th Street Baptist Church had been bombed. The news that followed was much worse. 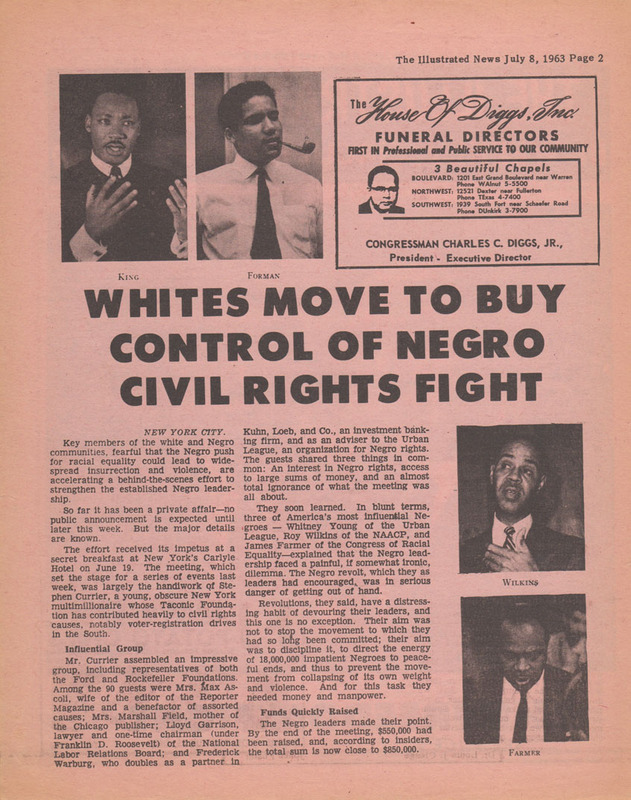 That was Birmingham Alabama in 1963. Yes, the march in Detroit was in reaction to the violence happening in Birmingham, Alabama. I had remembered it was a reaction to that bombing but the march happened in June and that particular bombing happened several months later, in September. I just followed your link. I remember the pictures of the dogs and the water hoses, Bull Conner and the demonstrations on television and in magazines and newspapers. There were many people in Detroit who had come up from Alabama. 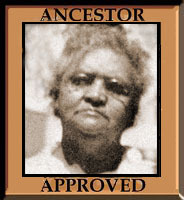 My mother’s parents were both from Alabama. So, the news from there had a personal impact too. What extraordinary artifacts of history. I have a big box of the Illustrated news. I also have a pdf file, almost complete, but it is in black and white and the photos are even worse than in the original pink sheet. I really need to scan all of them. I have so many things to do that keep me sitting in this chair all too long everyday. You always dig up the most fascinating things. King is looking so side-eyed at the other guy on the cover, like he slipped into the shot for a photo-bombing opportunity. I apologize if it’s someone I should recognize, but my American history is lacking. The other guy is my father, Rev. Albert B. Cleage Jr. They had both spoken at the rally following the march. My father gave a much more … militant (don’t know if that is the right word), less of a racial unity speech. They finally pulled the mic plug because they thought he had gone on too long. Perhaps that is why King is looking at him with the side eye. As I wrote to you earlier, I was wondering why MLK Jr was giving your father the “12 Street stare”. Appreciate the above clarification. That photograph does generate questions. Surmised there was some misunderstanding between them over tactics. Caught my interest back in the early 1960s when I read in west coast papers that “Detroit Red” met your father. Yes, what was happening in Detroit was being observed from afar in Los Angeles, Seattle and elsewhere. Malcolm X was a lighting rod. I’m sure the FBI was tracking everything occurring in Detroit. The Cold War was at its height at that time. Whether you are aware of it or not, it was a dangerous time. Many considered the fingers of the Soviet KGB and GRU where stirring the Detroit stew. It appears August 30 is an important day for both of us. Yes, I do know Detroit was in the forefront and the those were dangerous times. Outside agitators were not necessary to stir the pot. 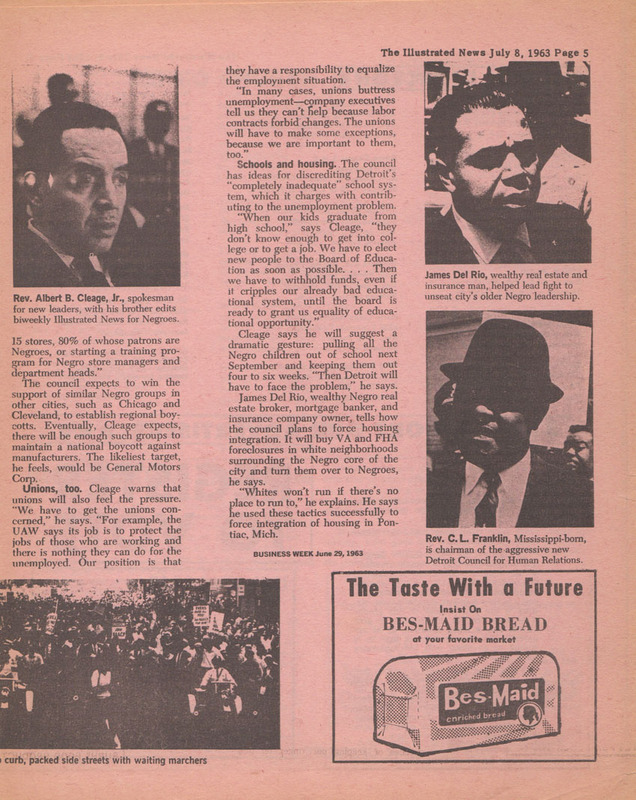 The Detroit civil rights coalition was successful in meeting its objectives – Democratic party mayors form 1963 onward, Coleman Young first black mayor in 1973, and black mayors and city council thereafter. So, what happened with the political success? Weren’t the coalition and the politicians capable of good governance and public administration in Detroit after Coleman Young became mayor? Of course, we know about Mr. Kilpatrick and John Conyers’ wife. I’ve never seen worse governance that what is happening in Detroit right now under this white mayor, but I am not going to go off into that discussion. 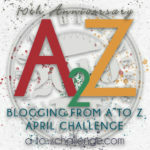 This isn’t the blog for that and it just raises my blood pressure.